Resureksyon (Lit. 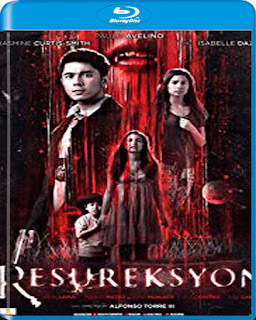 Resurrection) is a 2015 Filipino horror drama film directed by Alfonso Torre III and starring Paulo Avelino, Jasmine Curtis-Smith and Isabelle Daza. 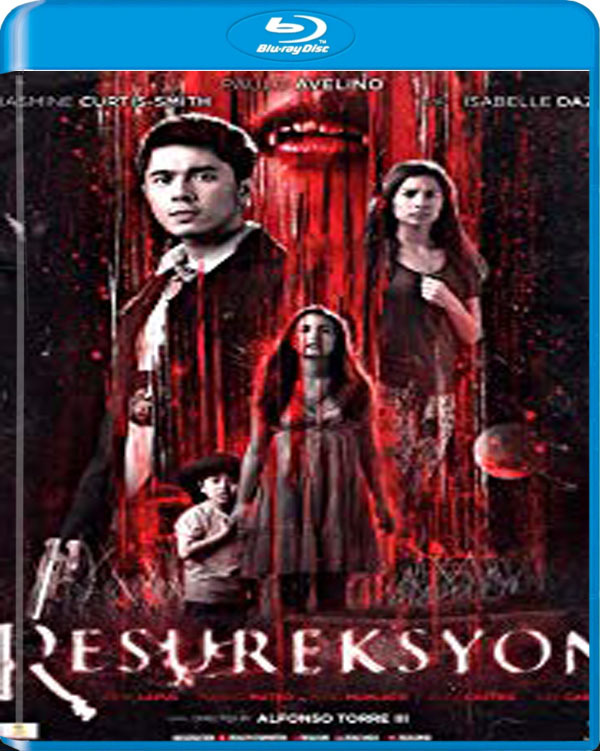 It was released on September 23, 2015 and produced by Regal Entertainment and Reality Entertainment.